For a Plantation Condominium Generator Service provider that you can trust with your product, look no further than right here at 360° Energy Solutions. We offer a wide range of service packages for our clients to choose from that are based on your budget and the level of service you require. In the unforeseen event of a power outage, if your generator is not functioning properly, you are sure to witness a disaster amongst angry residents. Do not let this happen to you or them. Be prepared, and consult with our company to provide you with a service package that you cannot refuse. We are prepared to assist you and ensure that your generator is in full working order during the next power outage. Contact us today for a FREE consultation. At 360° Energy Solutions, our job is to offer a reliable Plantation Condominium Generator Service program that you cannot refuse. Our programs range in size and price, which is why we have something for everyone. We are fully staffed with a team of talented technicians who are equipped to conduct a service check, and if an issue is found, notify you of the problem and an action plan. 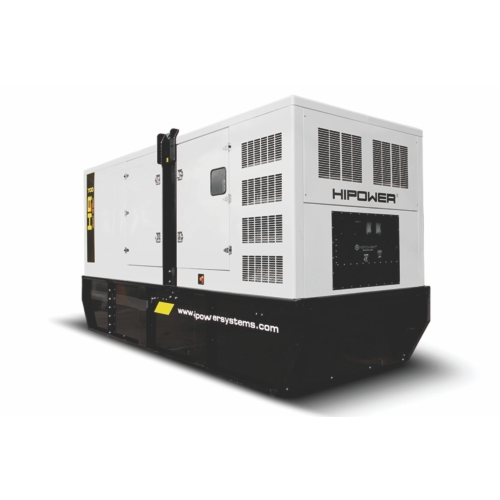 We offer practical experience on all generator brands and sizes. With over 65 years of experience in this business, we have witnessed a lot of things, and one of the worst things we have noticed is a power outage possibly injuring or interrupting a resident who is dependant upon electricity. We can get the job done for you. Call us today.